Quick weekend away to the Isle of White. We took the car and crossed from Southampton to Cowes East by Red Funnel (Celebrity's Eclipse and Cunard's Queen Victoria were both in port - little did we know we would be booking the Eclipse for our first Transatlantic crossing a few weeks later). 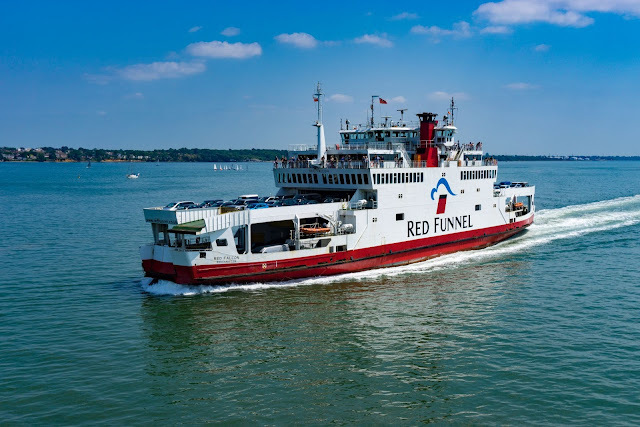 Big thumbs up to Red Funnel - we arrived early on the outward and return journey & were simply placed on the earlier ferry with no charge and no fuss. 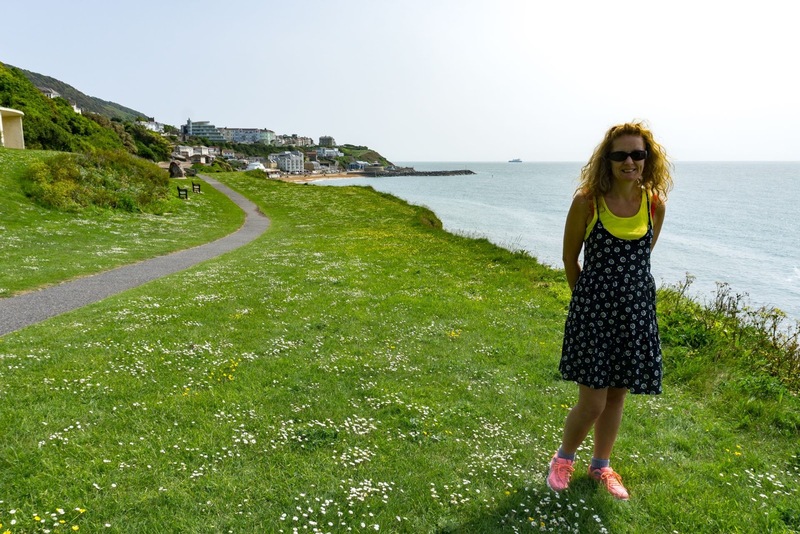 We had chosen to stay in Ventnor for a few days. A little research seemed to indicate this was the least spoilt resort and (most importantly) had the best and plentiful restaurants. We rented a beautiful house a few minutes walk from the Esplanade (The Palms). Had excellent meals at the Royal Hotel and Le Bistro - a word of warning though booking is essential in Ventnor even out of the holiday season. 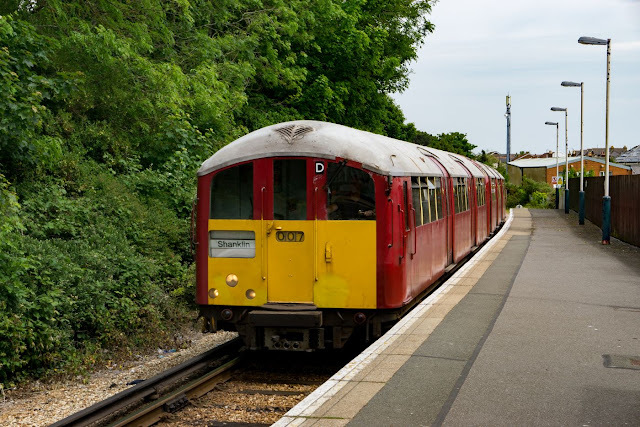 We also had a great time riding the old tube trains that are used on the islands railway connecting Shanklin to Ryde where they terminate at the head of the pier alongside the foot ferry to Portsmouth. 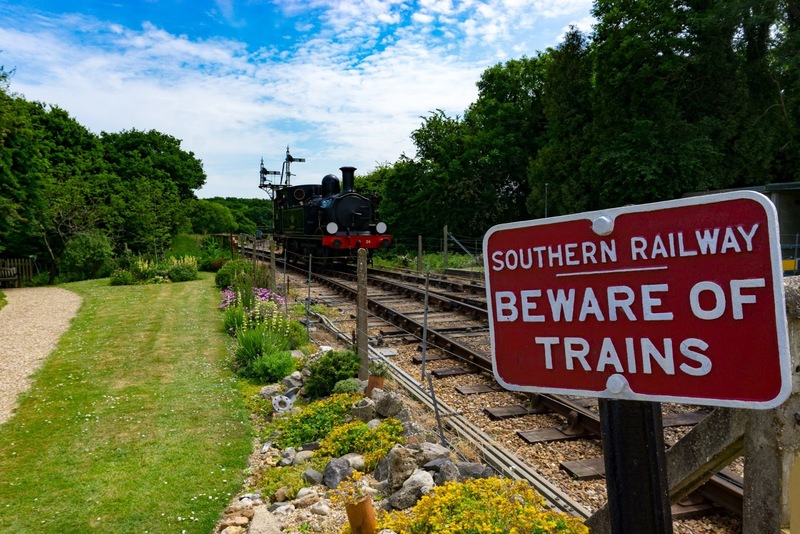 There's also a handy connecting platform to the heritage railway at Smallbrook Junction to get on the steam railway to Haven Street, where we enjoyed a fabulous lunch of cod in crab sauce with chips at The White Hart Inn, in their beer garden. Although the 10 min walk was hair raising as there is no footpath! 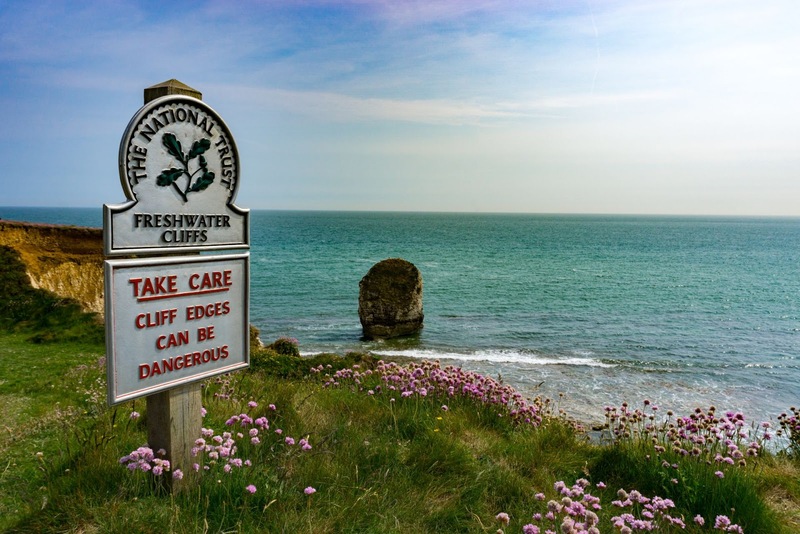 Beautiful weather, lovely cliff walks - a perfect weekend.